I'm a bit late on the bandwagon with these! 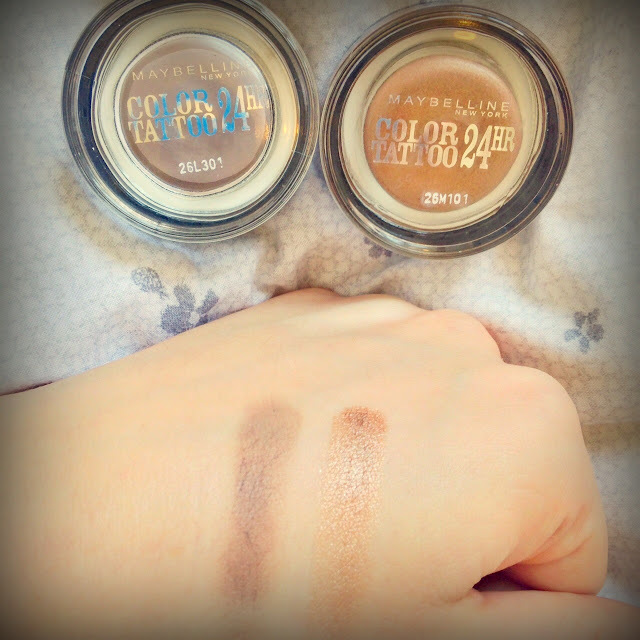 I've heard bloggers and YouTubers raving about these little pots of joy for over a year so I seized the opportunity to buy a couple when I saw a 3 for 2 offer on Maybelline products (the other product I bought is also featured in this post!) in Boots. I'm a big fan of the colours I've picked up and they're so easy to apply. I'm excited to use these more in the upcoming months, especially the bronze colour. Ah, a trusty favourite. I have repurchased this powder more times than I care to remember and it never disappoints. A quick dusting of this powder over my T-Zone is perfect particularly in the summer when my skin is slightly oilier and I want to reduce shine. 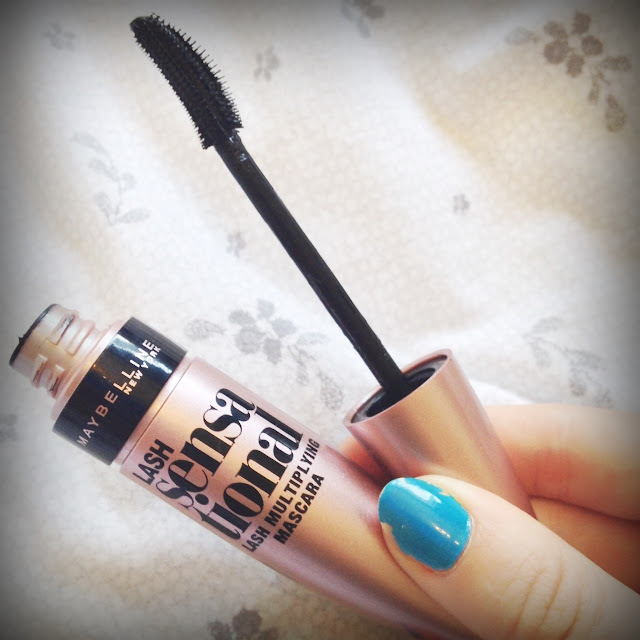 This has famously been dubbed as a dupe for Benefit's Roller Lash recently so having almost used up my Elle magazine Roller Lash freebie (see my Roller Lash vs They're Real post here), I had to check this out! I bought this along with the Colour Tattoo shadows in Boots' 3 for 2 offer. I've used it a few times now and I love it! I can definitely see the comparisons to Roller Lash, although I'm not sure I'd call it an identical dupe - for example, I don't think it separates the lashes as much as Benefit's Roller Lash does. However, I know I'll be getting a lot of wear out of this mascara! 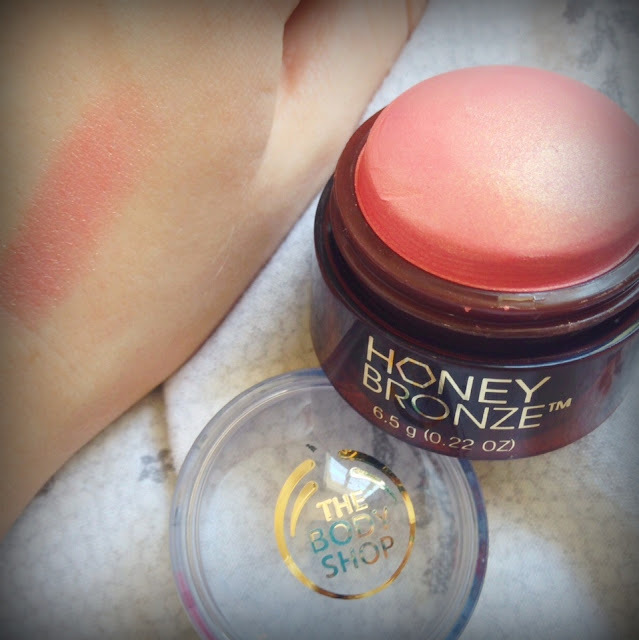 Bit of a cheat here as I didn't technically buy this one - I received it in a goodie bag from The Body Shop product launch event - but this hasn't stopped me falling in love with it! Now I love me a versatile beauty product and this cute little dome can be used as a shimmer highlighter or can be built up and used as a blush. The colour is gorgeous and the shimmer isn't too in your face. This is definitely one of my favourite of The Body Shop's new releases. (You can see my review of another of their new releases here). 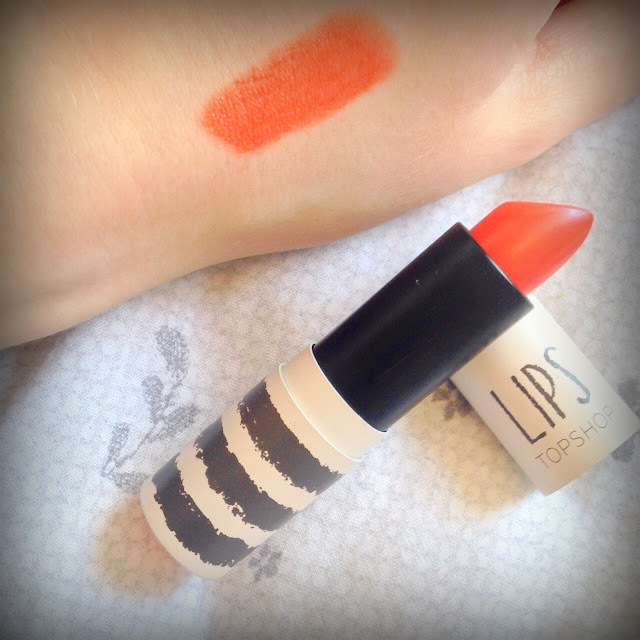 Ooh I do love a bright coral lip for summer! I've been wanting to try Topshop make up, particularly their lip products, and I finally took the plunge last month. I love the longevity and intensity of this lipstick - I think it'll be perfect for a night out. I've only worn it once so far (on a date night with the boyfriend) but I'm looking forward to wearing it more during the summer. 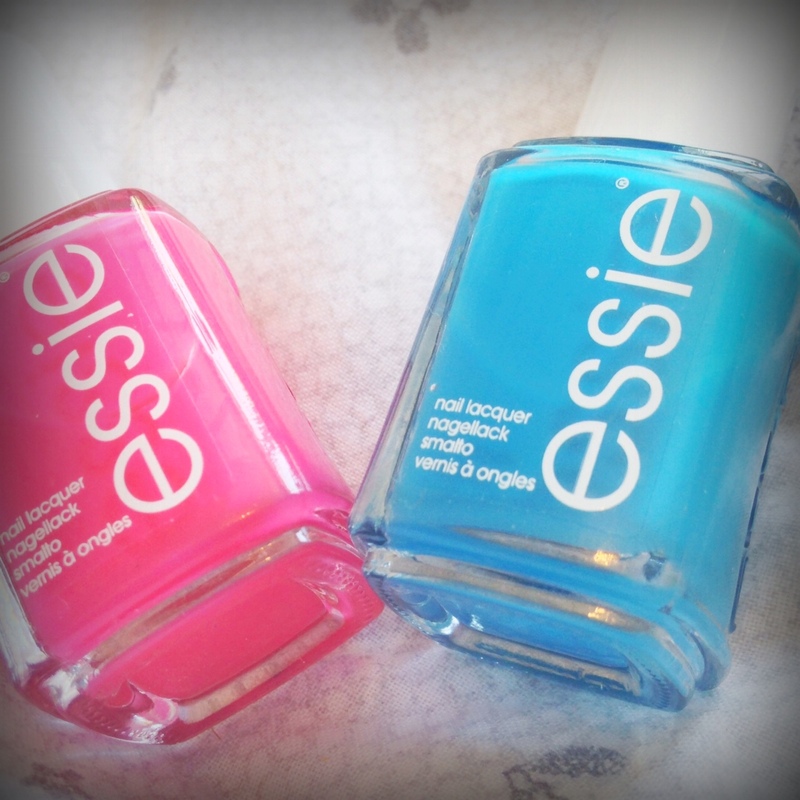 If you've read any of my recent posts you'll know I've become absolutely obsessed with Essie. I mentioned them in my May Favourites and I did a comparison post with a Rimmel polish. The colour range and their lasting power on my nails are like no other I've tried and I can't wait to pick up more soon! These retail at £7.99 in the drugstore but I picked up this bargainous pair online for £2.49 each at Fragrance Direct. You're welcome. 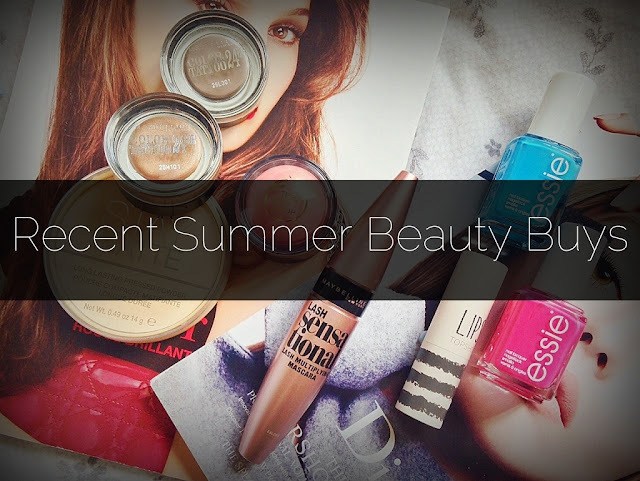 I hope you've enjoyed this small beauty haul - what are your favourite summer beauty products?! I really want to try the maybeline colour tattoos also. You're not the only one a bit late on the bandwagon. They just look amazing. 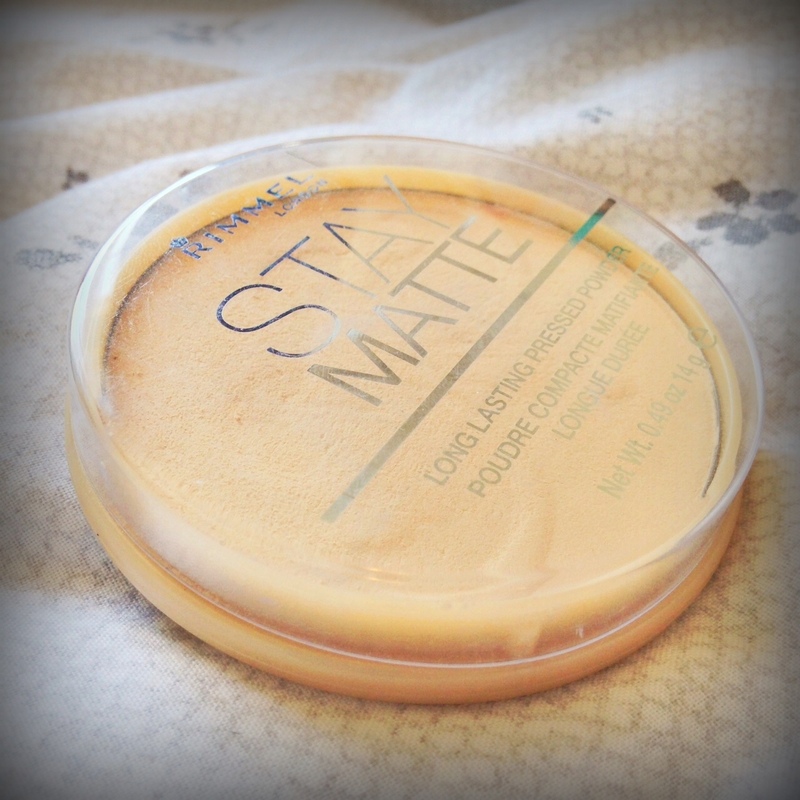 The Rimmel Stay Matte Powder is definitely one that everyone has in their collections. omg I want all of these products!! seriously, I want them all!